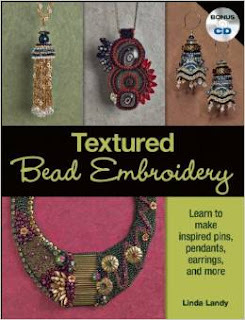 And we are so lucky to DO read all new bead books that come out! I'll have to check this one out! When I get to Florida...hardly have time to read blogs/email/FB!